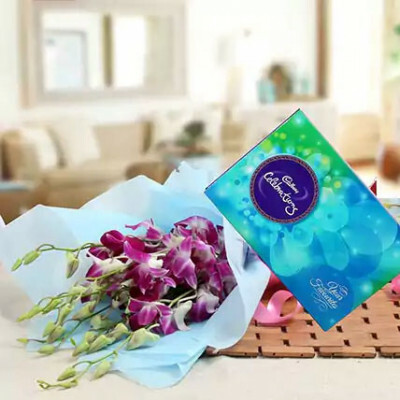 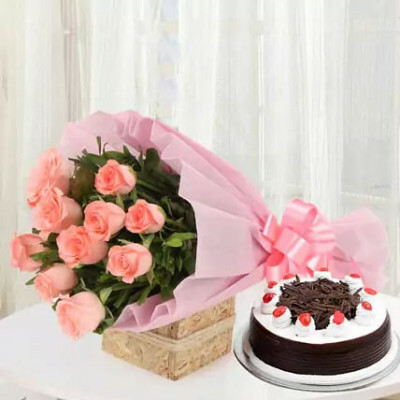 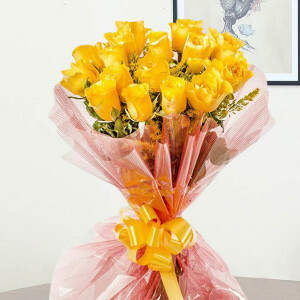 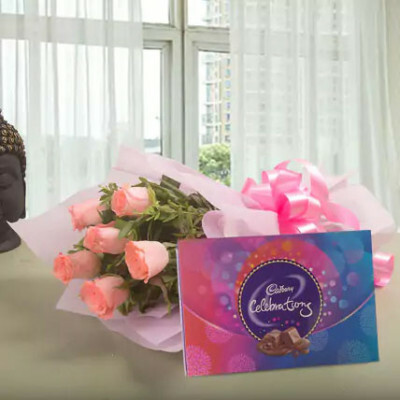 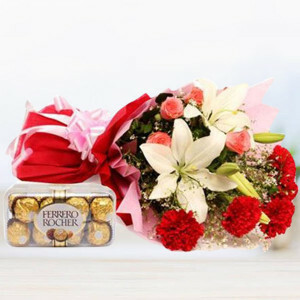 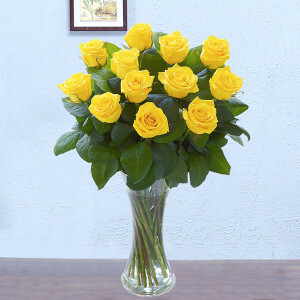 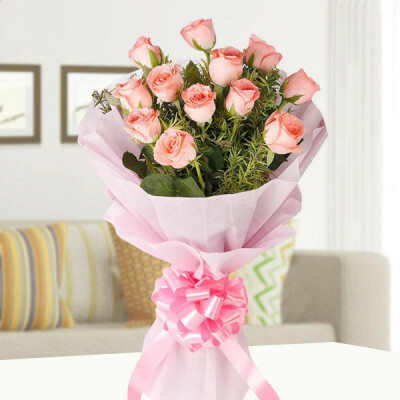 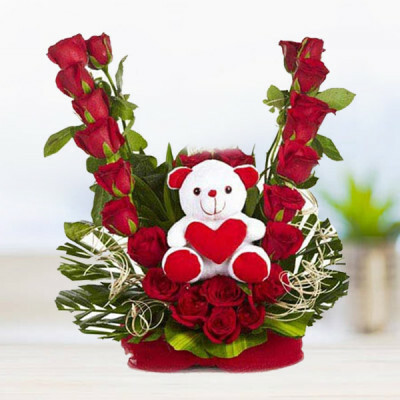 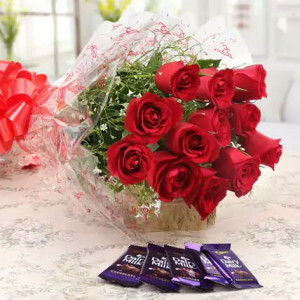 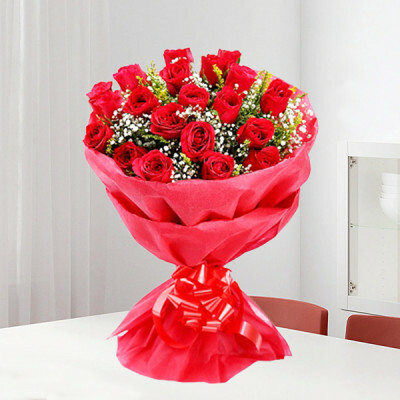 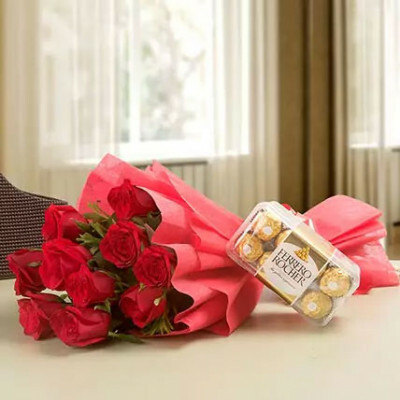 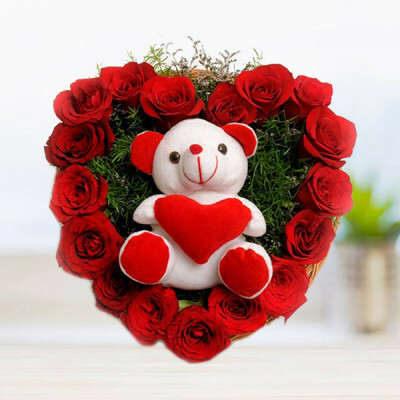 Order flowers online from MyFlowerApp, and express your love for your family in Ahmedabad with our express flower delivery to India’s first world heritage city. 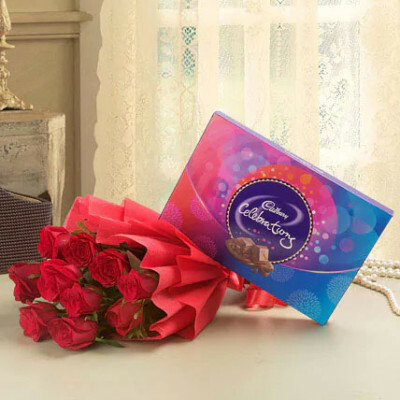 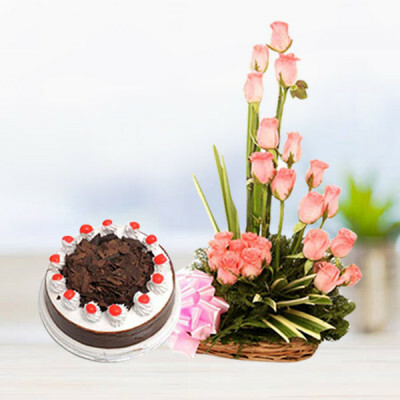 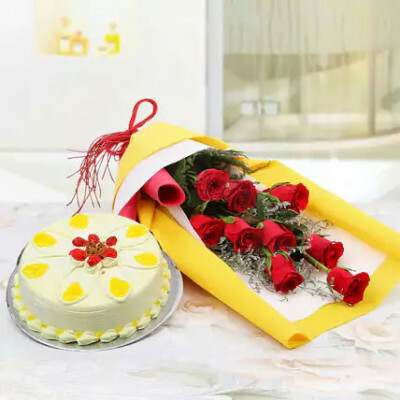 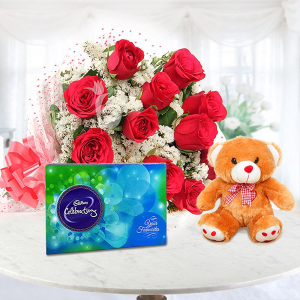 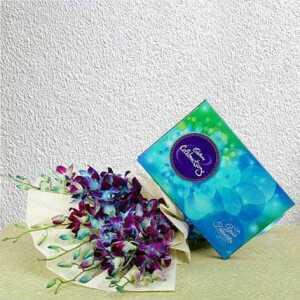 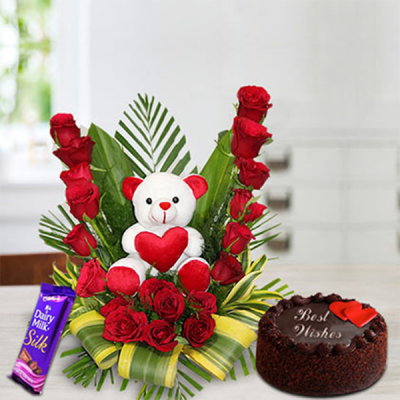 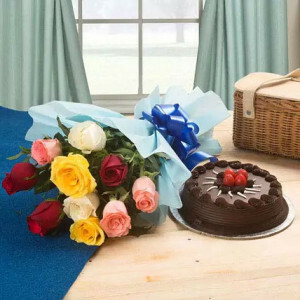 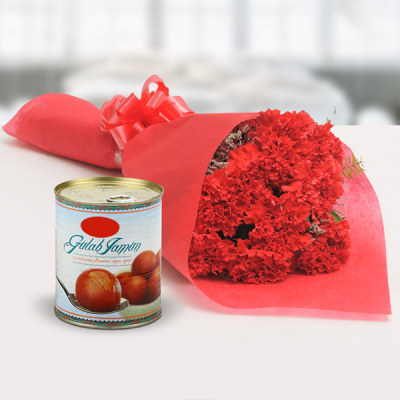 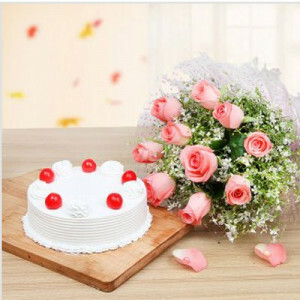 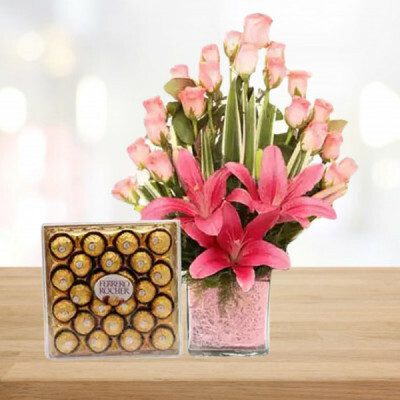 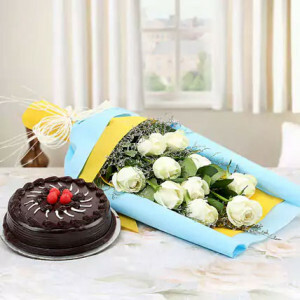 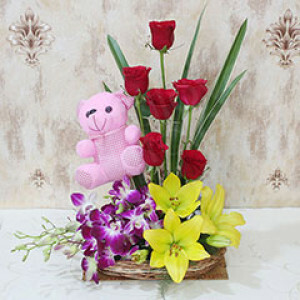 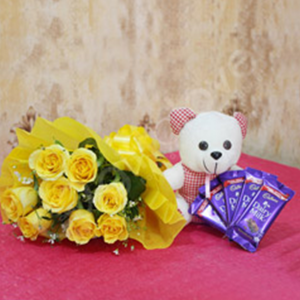 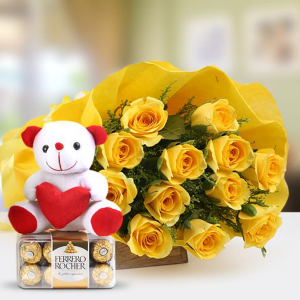 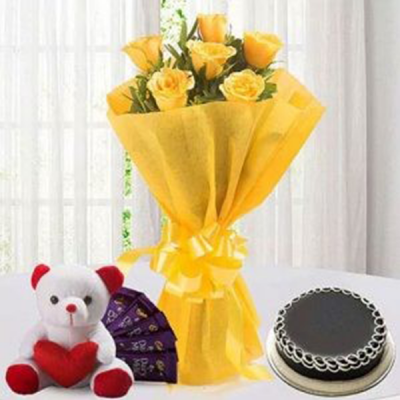 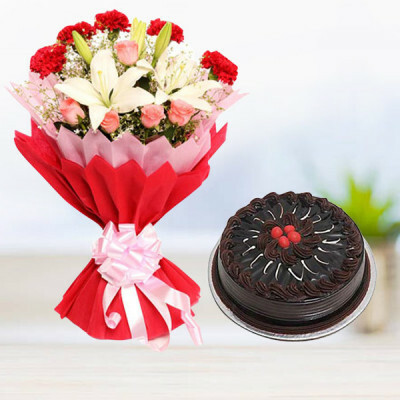 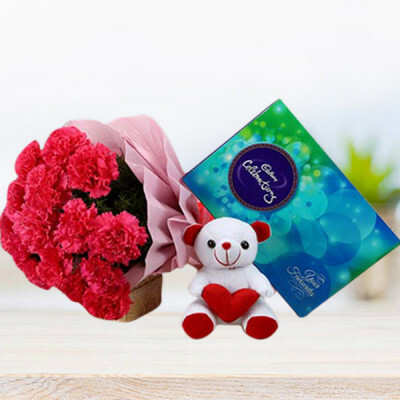 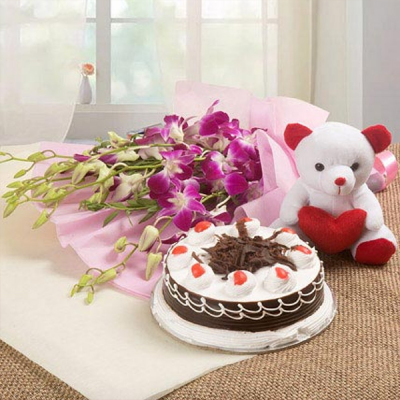 Choose from a wide range of flowers and combos of chocolates, personalized gifts, and cakes for every occasion. 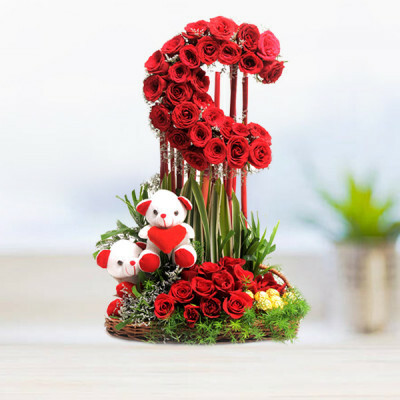 Forgot an event? 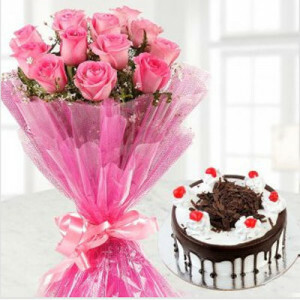 Opt for midnight or same day delivery and no one will ever know!